Please read our real customer plumber reviews. We take extreme measures to keep our customers, better known as freinds, 100% happy. 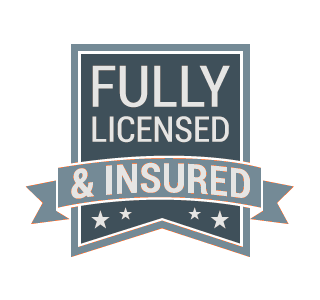 Let us handle your plumbing issues, you've got more important things to worry about. "Installed on demand combi/boiler. Anthony takes great pride in his work. He is very good at problem solving. Keeps you informed of the progress and what needs to be done. Hard working person." 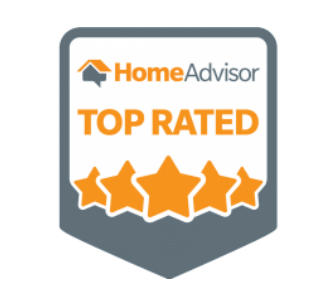 -Home Advisor Review | Michael F.
"Had a water filtration system installed . The system was installed quickly and he was very neat and professional,and the system was designed outside my home at his shop so he was able to make it very nice looking also!!! He will be coming back to my house very soon to also install a new upgraded hot water system also!!! I highly recommend Anthony! He was at my house promptly and was neat , quick and honest! He didn't sell me anything I didn't need! Oh and he beet another estimate I received by at least 500$ !!!" On time, did the job faster than expected. Most importantly, i was given all options, not just pushed in one direction. They're really know what they're doing.